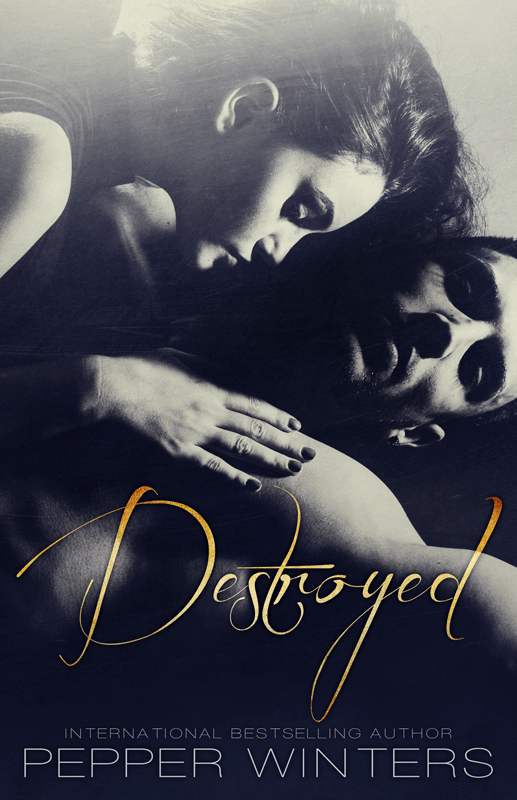 I LOVE this cover and now I get to share it with you!! Did I miss Day Three of the 80,000 project? No Problem! I can’t wait to read this. 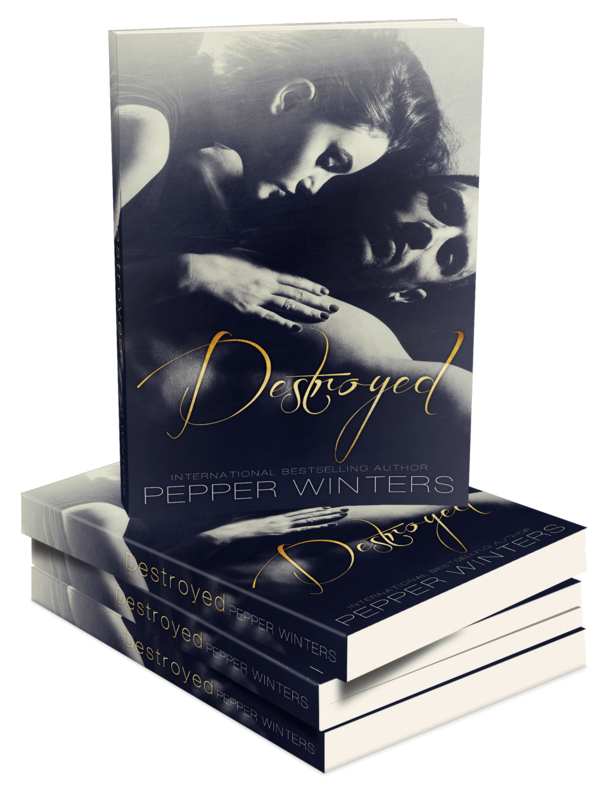 I am learning to be patient with book releases. OMG! 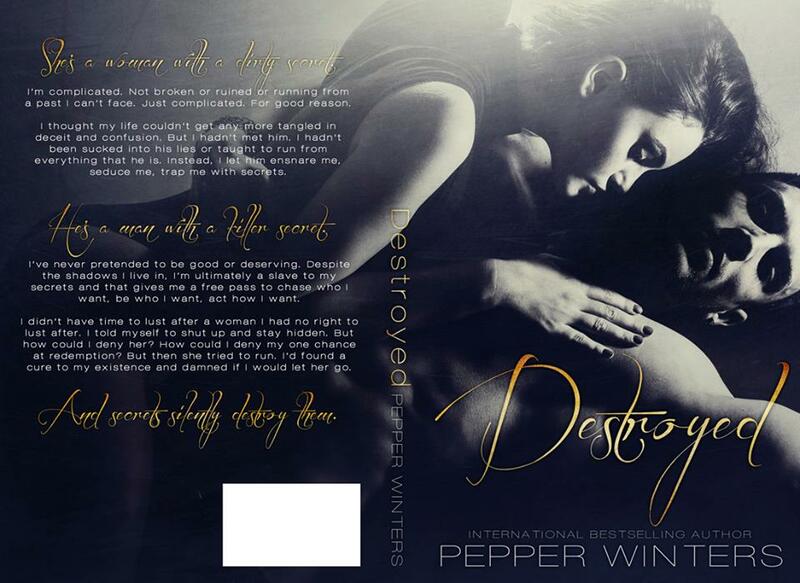 I love Pepper Winters novels! Thank you so much!! <3 hope you like this one!